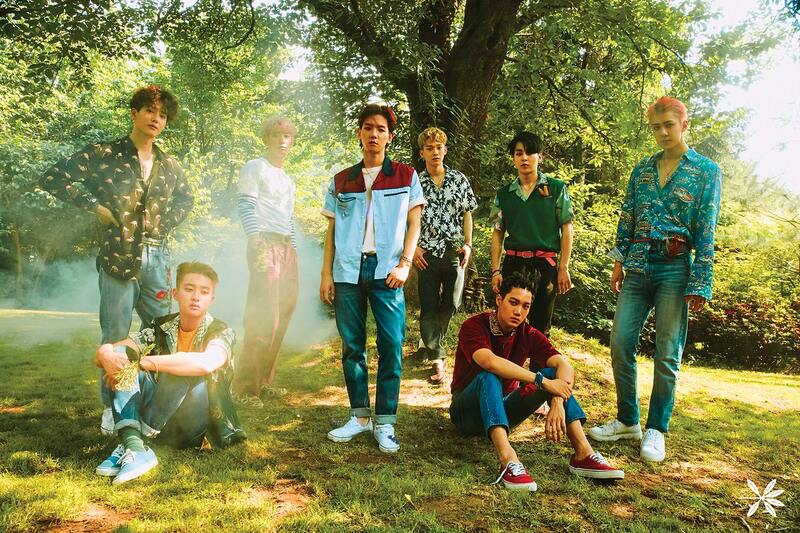 EXO members had a candid talk about their new album. 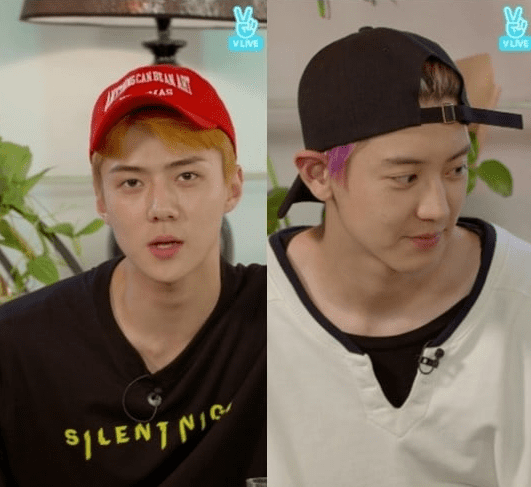 On the July 19 broadcast of their Naver V Live, EXO’s Chanyeol, D.O., Baekhyun, and Sehun talked while eating together. Meanwhile, EXO will make their official comeback with their new song “Ko Ko Bop” on “M! Countdown” on July 20.